Applications are invited for a postdoc position in sustainable energy to join Chalmers University of Technology, Sweden. This fellowship is last for 2 years and posible to extend. Eligible candidates should submit the applications before December 31, 2018. Chemistry and Chemical Engineering is the largest department at Chalmers with research ranging from the most fundamental level to a level close to application in industry and society. The research activities reach from DNA-research and biomaterials to high temperature corrosion, catalysis and recycling. The Department is also heavily committed to teaching at the undergraduate, graduate, as well as postgraduate level in these areas. Health, natural resources, sustainable energy and materials are some of our lead words and our vision is "Through curiosity and knowledge towards a sustainable world". We have approximately 300 employees, divided into four research and one administrative division. 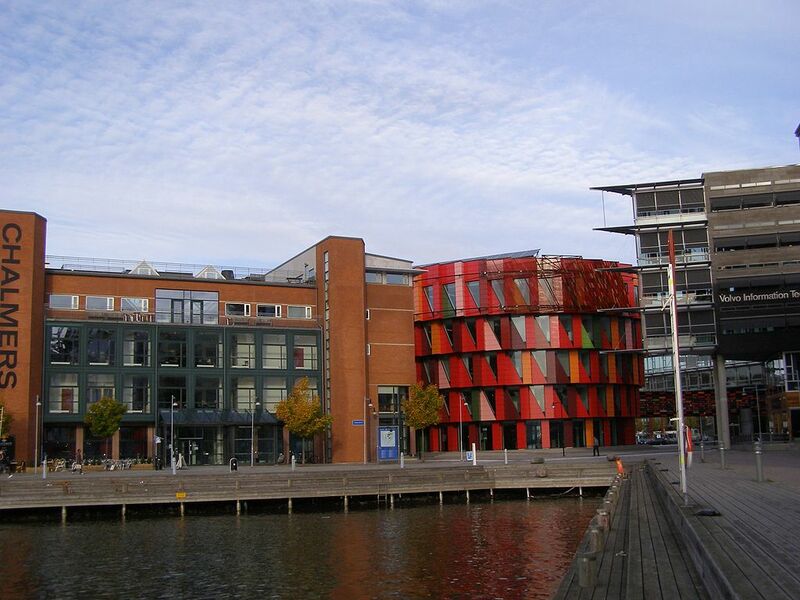 We are situated at campus Johanneberg in the middle of Gothenburg. The position will be located at the division of Chemistry and Biochemistry, one of four research divisions at the Department of Chemistry and Chemical engineering. The Division offers a dynamic work environment with state of the art equipment, a high percentage of young researchers as well as several well-established scientists in different branches of the basic chemistry disciplines. The research questions dealt with at the division ranges from advancing solar energy conversion to understanding nerve signals and learning. A diverse set of methodologies and techniques, such as chemical synthesis, electronic spectroscopy and imaging mass spectrometry, are used to answer these questions. The division aims to provide excellent research and teaching as well as an outstanding doctoral training. The postdoctoral position will focus on chemical functionalization of 2D materials (graphene and its analogues) through covalent and noncovalent approaches. The research project will mainly include synthesis of functional molecules/moieties, preparation/synthesis of 2D materials and further combination of functional molecules/moieties with 2D materials. The as-prepared hybrid systems will be further explored in ad-hoc applications such as energy conversion and storage, sensing, nanodevices, etc. Through the project, the structure-property-function relationship will be studied in detail, especially on how the molecules/moieties affect the properties of 2D materials. The Post-doctoral scholarship offers an opportunity to qualify for further research positions within academia or industry. The majority of your working time is devoted to your own research, as a member of a research group. Included in your work is also to take part in supervision of PhD students and MSc thesis students. Full-time temporary employment. The scholarship is limited to a maximum of 2 years. The application should be marked with Ref 20180636 and written in English. CV: (Please name the document as: CV, Surname, Ref. Personal letter:(Please name the document as: Personal letter, Family name, Ref. 1-3 pages where you introduce yourselfand present your qualifications.